Sometimes you just want something a tad different – a quick and easy keto breakfast! This recipe incorporated what I call my “Gordon Ramsay scrambled eggs”. It’s a method of scrambling eggs in about 7 minutes. That makes them fluffy and cheesy. You first take a chunk of real butter and start to melt it and right away toss in your raw eggs straight from the shell. Start to stir, then remove from the stove top and stir. Once they cool a few seconds put them back on the burner and stir, repeat these steps with constant stirring so that your eggs are completely being scrambled – meaning that you don’t have a lot of white chunks that cooked without yolk. Here’s another Quick and Easy Keto Breakfast – Click Me! Once it is just about done toss in your cheese and salt and pepper and stir one last time and voila! 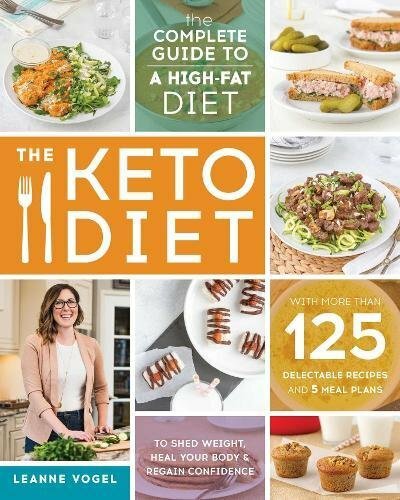 Lazy Keto Tip – Check if Amazon Fresh is available in your area and you never have to leave home! 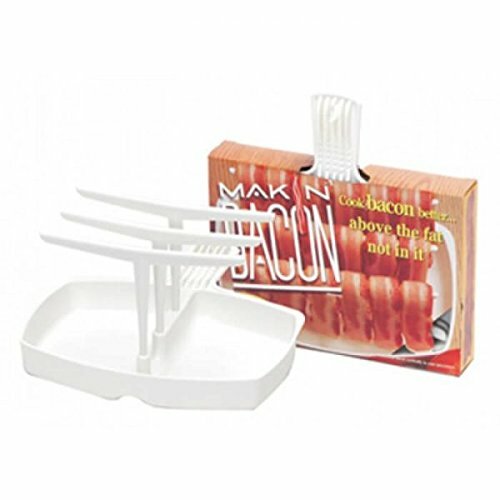 Fry bacon – I fry mine in the microwave on a microwave bacon cooker (shown here) easy and convenient. Set aside to cool. Put 1/4 of a stick of real butter in pan start to heat. Using method above scramble your eggs. Just as it is starts to become done, sprinkle in your cheese and salt and pepper. Crumble cooked bacon over eggs. Top with mayo and diced tomatoes. Eat up and enjoy that sweet taste! Less than 3 grams of carbs here! Tagged bacon, eggs, Keto Breakfast Bacon and Eggs. Bookmark the permalink.